High school plays a vital role in a teenager’s rite of passage into young adulthood. Most people have fond memories of extracurricular activities, as well as special events: pep rallies, football games, clubs, and proms. 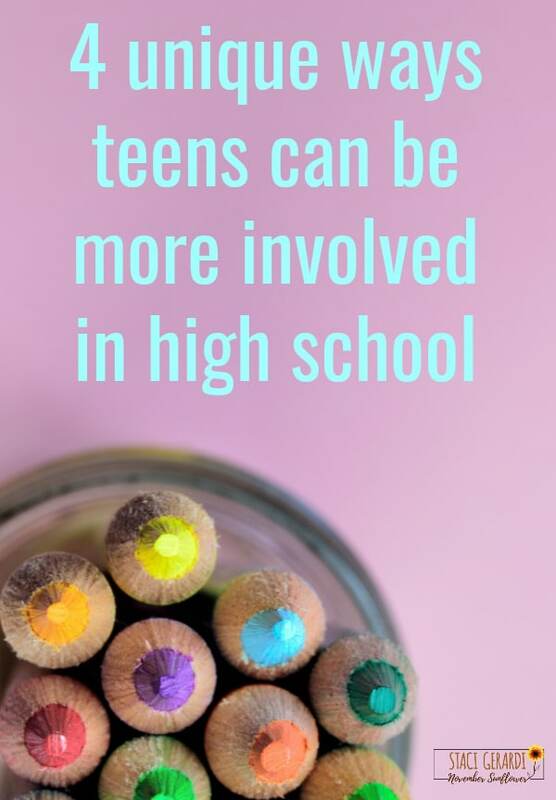 Some teens, however, need a little nudge of encouragement to be involved in high school. Baby steps can help them develop important social skills, and lasting friendships. Representing high school as a costumed mascot is a great way to involve oneself in school activities. A mascot in costume doesn’t usually speak, and needs no special training, or skills. Dressing in a costume provides a certain amount of anonymity, even if most students know who the mascot is. Typically, it’s a huge secret and the mascot head only comes off at the end of the year to reveal who wore it all year. Mascots inspire school spirit in students. Often, mascots participate in exciting events, as well as competitions, to cheer on teams. In addition, mascots help at fundraising events. They assist in raising money for field trips, valuable resources, or other academic needs. Students reluctant to become actively involved in sports, or other competitions, can take a secondary supportive role. For example, a “water boy!” It’s an old term, I know. However, a teen in such a role, ensures sports teams have plenty of water during timeouts, and breaks. The equipment person rounds up the sports equipment after practices and games, and locks it up securely at school. Other clubs, as well as organizations, need help with advertising, refreshments, or score-keeping. All of these options are not demanding. Each option provides ways to try out a new activity, in a marginal way, rather than a more active, or visible role. Visitation days, holidays, cleanup days, and other scheduled activities can always use student volunteers to help out. Those who prefer to stay out of the limelight can assist behind the scenes. For example, serving as a stagehand, and organizing props, for the Drama Club’s annual play. Helping out when needed allows students to be involved without long-term commitments, or extra training. Passing out programs, along with ushering visitors to auditorium seats, are additional ways to participate in the fun. It provides teens a chance to see what an activity is like before making a long-term commitment. Many extracurricular school activities last a semester, or an entire academic year during which students may receive academic credit. However, other activities are short-term, and involve joining a committee for as little as a few weeks. Planning committees for major events, such as Homecoming or Prom, are fun ways to connect with other students and get to know each other. Fundraisers, other than mascot-related, thrive with the help of energetic, and creative student support. Student Council sometimes form ad hoc committees to consider issues such as: scheduling, or school policies. The school board sometimes invites elected representative students to make occasional reports about current issues. Whatever a student’s interest, there is likely an available committee to join. If there isn’t, students can propose one if there’s a need for it. High school involvement provides a valuable social experience for students. No matter a student’s interest or aptitude, there are plenty of opportunities to join in and share the fun with peers. If given the opportunity, kids should take advantage of what many others don’t have access to.